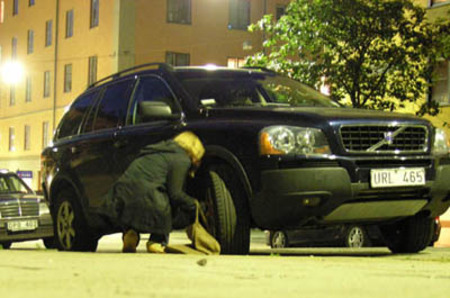 Benetton talk reports this story about a group of Swedish activists who've decided to annoy SUV drivers into submission by letting their tyres down. It's interesting how people see the SUV as a symbol of everything that's wrong in the world. 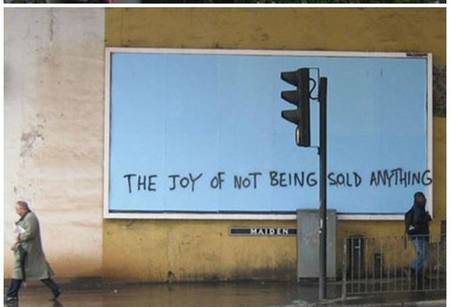 Personally, I can sympathise to a point. Maybe it's because driving such a large vehicle is such an in-your-face statement. I wonder if it catches on? Secretly, I kind of hope it does.